Inside most middle market companies, they’re lurking. They bedevil CFOs. They creep upwards each year. And worst of all, they shrink the firm’s bottom-line, without adding value to the customer’s experience. They’re indirect expenses—purchased goods and services that don’t end up in the products or services delivered to customers—and they’re monopolizing up to 20 percent of your organization’s revenue. 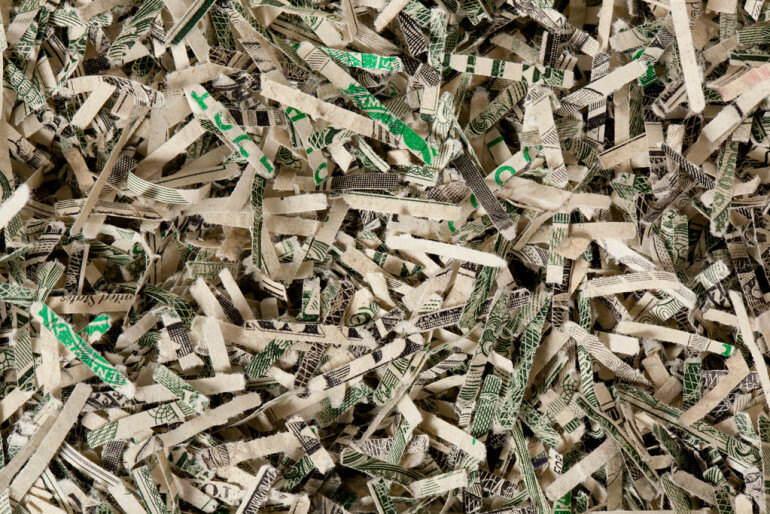 For an average middle market company with revenues between $50 million and $2 billion, you’re throwing away 1 percent to 2 percent of your revenue in lost supply chain savings every year, according to Accenture’s CFO Insights survey. Because they are fragmented throughout the organization, indirect expenses are often your firm’s primary source of inefficient spending. So how do you address this insidious threat to your bottom-line? 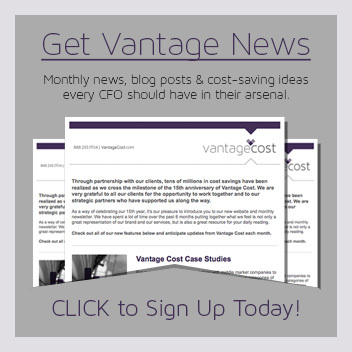 At Vantage, we help companies see savings where others don’t with our Three-S process. What’s a spend analysis? It’s simple, but laborious: It’s about knowing precisely where your money goes. 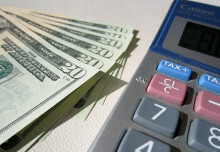 It involves capturing all enterprise-wide spending all the way down to the transaction level. 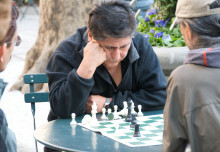 Without a spend analysis, any cost-reduction effort will fall apart. A spend analysis is an absolute essential task, and also must be monitored going forward—after proper measures have been put in place following the original assessment. Strategic sourcing is an ongoing process that optimizes your supply base, with the objective of enhancing overall cost, quality, and supply reliability performance. Vantage can help you devise and execute a strategic sourcing process as a part of your overall cost reduction efforts. The final step in the process is perhaps the most important to actually realize long-term savings: Once sourcing has been dissected, contract management becomes paramount. Contract management is often overlooked once deals are in place. Know the terms of your contract. Make sure the negotiated savings actually happen. Many times, they don’t. Create standard templates and acceptable terms (which allow the use of exception based review and approval). Use a central (electronic) repository for storage and organization. Utilize e-mail notification for key milestones to support proactive management. Follow these steps and you’ll find the proof is in the results: the Three-S approach has an initial three-month goal of reducing indirect expenses a minimum of 5 percent. For a $100 million company with $10 million in indirect expense, that’s an initial savings of $500,000. That’s just the beginning of an even deeper savings. Want to find out more about how Vantage has helped middle market companies protect the bottom line? 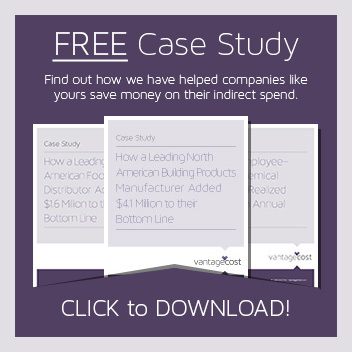 Download one of our free case studies. Like what you’ve read? Click here to subscribe to our monthly newsletter.